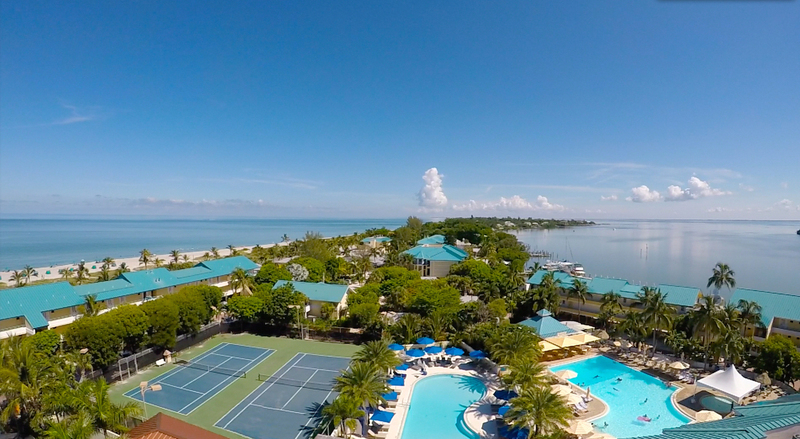 Home Happenings	COASTE is Four Years Old: And We Have a Captiva Vacation Gift for You. You read right. 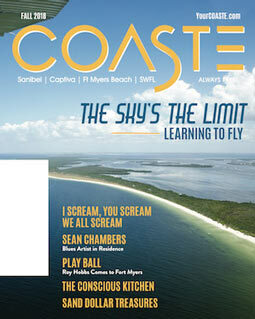 To celebrate the fourth birthday of COASTE magazine and multi-media network bringing you the very coolest, hippest, trendiest and best of living, playing, visiting or working in beautiful, wonderful Southwest Florida, COASTE is offering one lucky subscriber a FREE Three-Night Island Vacation at the legendary ‘Tween Waters Island Resort & Spa of Captiva Island, Florida — the Official Beach Resort of Captiva Island and TripAdvisor’s top Captiva resort! You gotta be 21 years of age or older to win, and some restrictions apply based on resort availability. Other than that, you gotta love COASTE and that love is best shown by subscribing free and sharing your love on your social media pages. ‘Cause we love every one of you — our 150,000 plus readers of each issue. Let the party begin! The Selling of Southwest Florida. Congratulations on your magazine’s fourth birthday! I found the website while daydreaming about visiting Sanibel. I grew up on the island and have been hoping to move back. I love having your website and e-magazine to get my “Sanibel” fix until I can return. Kylie: Well, we missed this comment but thank you so much. 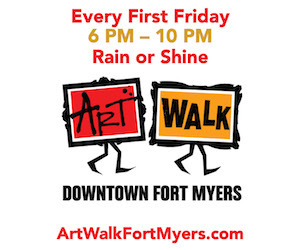 Please share us with your friends and we hope to see you again here on the islands soon.